[LANGUAGE ARTS] - D.E.A.R. time and we read a little of "Wonder." [W﻿RITING]﻿ (with Mrs. Casler) - We talked about our 4th grade legacy project: designing paintings or murals for some of the Hiawatha walls. * For more information about Writing, check out Mrs. Casler's website. [MATH] - Today we finished reviewing our End of Year Practice SWYK. Homework: Review for the End of Year SWYK by visiting the Puzzling webpage. [SCIENCE] (with Mr. Shubel) - Today we finished talking about earthquakes and volcanoes. * For more information about Science, check out Mr. Shubel's website. ﻿[EXPLORERS]﻿ (with Mr. C) - Today we reviewed what a Market Economy is and we had a KitKat Quiz! [W﻿RITING]﻿ (with Mrs. Casler) - No writing today. [MATH] - Today we started going over our End of Year Practice SWYK. [SCIENCE] (with Mr. Shubel) - No Science today. ﻿[EXPLORERS]﻿ (with Mr. C) - No Explorers today. [LANGUAGE ARTS] - Today in Library, Ms. McNamara read "Oh the Places You'll Go" By Dr. Seuss and wished the 4th graders good luck on their journey to Kinawa. [MATH] - Today we learned about 3D geometrical shapes and the difference between a prism and pyramid. Homework: Read "What is a Market Economy?" [LANGUAGE ARTS] - D.E.A.R. time. [W﻿RITING]﻿ (with Mrs. Casler) - We worked on our Persuasive Essays. [MATH] - Today we learned about translations (slide), rotations (turn) and reflections (flip). Homework: Review today's lesson and preview upcoming lessons by visiting the Unit 8 Puzzling webpage. [SCIENCE] (with Mr. Shubel) - Today we learned about tectonic plates and we found out that earthquakes and volcanoes occur where tectonic plates meet. ﻿[EXPLORERS]﻿ (with Mr. C) -Today we talked about economic systems found around the world and focused on our U.S. market economy. [LANGUAGE ARTS] - No Language arts today. [MATH] - No Puzzling today. [SCIENCE] (with Mr. Shubel) - Today we learned about volcanoes, earthquakes, and mountain ranges and looked for patterns on our world maps. ﻿[EXPLORERS]﻿ (with Mr. C) -Today we talked more about scarcity and how we have to make choices because of it. [MATH] - Today we reviewed our homework and learned about how to divide with decimals. [SCIENCE] (with Mr. Shubel) - Today we learned about volcanoes, earthquakes, and mountain ranges. ﻿[EXPLORERS]﻿ (with Mr. C) - Encampment packets were returned. We also started Economic Explorers and learned about scarcity. [LANGUAGE ARTS] - Today we talked about how knowing another language can help us communicate with more people. The more languages we know, the better we can communicate with people who live around the world. We also read the text "Seeker or Knowledge" by James Rumford and used graphic sources to help us understand the text better. [MATH] - Today we took the Unit 8 Puzzling SWYK. ﻿[EXPLORERS]﻿ (with Mr. C) - No Social Studies today. 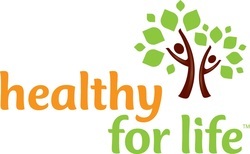 HOMEWORK - We continued "Healthy For Life" today. Read over the "Together Talk - Day 1" with an adult family member and bring it back signed. [LANGUAGE ARTS] - No Language Arts. [MATH] - Today we reviewed for the Unit 8 Puzzling SWYK. 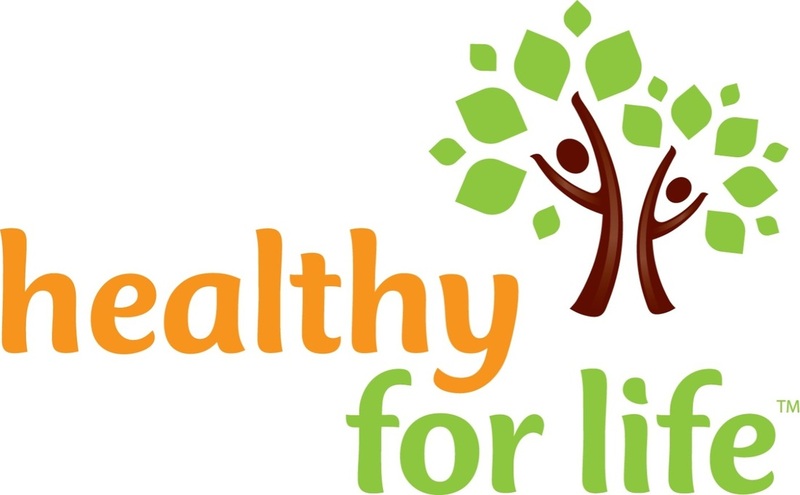 HOMEWORK - We started "Healthy For Life" today. Read over the "My Body Maintenance Book" with an adult family member and bring it back signed. [SCIENCE] (with Mr. Shubel) - Today we talked about volcanoes and we read how mountains form. ﻿[EXPLORERS]﻿ (with Mr. C) - The Community Explorers SWYKs were passed back. Our class average was an 82%! [LANGAUGE ARTS] - Today we learned the rest of our vocab words. [W﻿RITING]﻿ (with Mrs. Casler) - We had "Painting with Words" in Room 430 today and we worked on our Persuasive Essays and Personal Narratives. [MATH] - Today we got into groups and finished our Puzzling Posters. Then we taught a 5 minute lesson to the class. It was interesting to see what it is like to be the "teacher." We learned teaching is a fun but hard job! IMPORTANT: We need water bottles (8 oz) - Sign up HERE to help! ﻿[LANGUAGE ARTS]﻿ - Today we read a very sad part in "Wonder" by R.J. Palacio. We also had a very good conversation about what the word "retarded" means and why it is not used any more because it is mean and offensive to many people. We also talked about how we should use person first language when talking about people with disabilities. For example we would say the boy who is blind, not the blind boy. This gives people the respect they deserve as people first who happen to have a disability. It is important to realize that people are not defined by their disability, but rather defined by the love and kindness they show others. [MATH] - Today we got into groups and created Puzzling Posters. Groups of 3 were given a Unit 8 topic and created a poster that explained the topic and gave example problems. IMPORTANT: We are DONE with the M-STEP? Woooohoooo! ﻿[LANGUAGE ARTS]﻿ - Today we visited the Library and the Spring Book Fair. Did you forget to bring your money today? Don't worry about it. Just bring it in any time this week before or after school. [MATH] - Today we reviewed the rectangle, parallelogram, and triangle worksheet homework. IMPORTANT: We are DONE with the M-STEP! Woooohoooo! ﻿[LANGUAGE ARTS]﻿ - Today we took our spelling SWYK and our Reading Street 4.3 SWYK. [MATH] - Today we took the Mathematics M-STEP Part 1. IMPORTANT: Are you ready for the M-STEP? Click HERE for more information. ﻿[LANGUAGE ARTS]﻿ - Today we re-read our story for the week "Navajo Code Talkers" by Andrew Santella. This was an Expository Text that gave us information about real people and real events. We then answered two questions about it to practice responding to text. [SCIENCE] (with Mr. Shubel) - WE completed Part 2 of the Science M-STEP. ﻿[LANGUAGE ARTS]﻿ - Today we read our story for the week "Navajo Code Talkers" by Andrew Santella. This was an Expository Text that gave us information about real people and real events. [MATH] - Today we reviewed our 8.7 Study Link. Homework: Area of a rectangle, parallelogram, and triangle worksheet. ﻿[LANGUAGE ARTS]﻿ - Today we visited the Library! 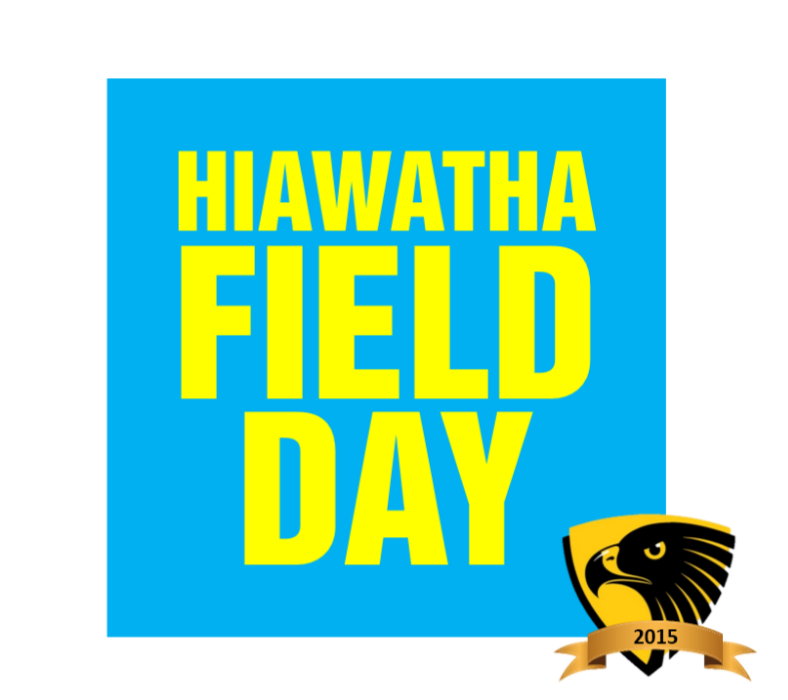 Don't forget, the Hiawatha Spring Book Fair is coming up next week! Also, if you have lost a book, you need to pay for it. Mrs. McNamara has sent out payment slip. [MATH] - Today we did a new activity called "SCOOCH!" It was a lot of fun and a great way to review what we have been learning bout in Unit 8. [SCIENCE] (with Mr. Shubel) - We took the Science Part 1 portion of the M-STEP. It was 30 questions, and it lasted about 45 minutes. ﻿[LANGUAGE ARTS]﻿ - Today we ended our day by continuing to read aloud from "Wonder" by R. J Palacio. Our discussion today focused on issues of ability/disability, inclusion, public vs private schools, and friendship. ﻿[LANGUAGE ARTS]﻿ - Today we learned about the prefixes in- and im- which mean "not." WE also introduced our big question for the week "Why are secret codes important?" and we introduced and discussed our comprehension skill for the week: Sequencing. We also wrote letters to our K-Buddies and ended our day by continuing to read aloud from "Wonder" by R. J Palacio. Our discussion today focused on issues of ability/disabliity, inclusion, public vs private schools, and friendship. ﻿[LANGUAGE ARTS]﻿ - Today we did an M-STEP classroom lesson about the similarities and differences between spiders and insects. We then did Part 2 of the English Language Arts M-STEP. We also learned all 8 of our vocabulary words for this week. ﻿[LANGUAGE ARTS]﻿ - We took Part 1 of the English Language Arts M-STEP today on the computers. Homework: Be ready for the ELA M-STEP Part 2 tomorrow. ﻿[LANGUAGE ARTS]﻿ - Today we continued our read aloud "Wonder" by R.J. Palacio. Today a lot of our discussion focused on the quote "you don't have to mean to hurt someone to hurt them" and how to repair a broken friendship. ﻿[LANGUAGE ARTS]﻿ - Today we took our Spelling SWYK and our Reaing Street sWYK! [MATH] - WE went over our 8.5 Study Link. ﻿[LANGUAGE ARTS]﻿ - Today we read our story for the week, "Encantado." It was an expository text about the pink dolphins of the Amazon. We also answered a compare and contrast questions. We talked about how a complete answer needs to have an introductory statement and transitions between our details and examples! Homework: Study for your Spelling 4.2 SWYK! [MATH] - No Math today. IMPORTANT: Today, 4th Graders preformed "The Land of Make-Believe" musical at an afternoon assembly. Remember, the 2nd performance is this evening in the gym at 7:00. 4th graders need to be here at school at 6:40 and the program starts at 7:00. Don't forget your costumes! ﻿[LANGUAGE ARTS]﻿ - No Language Arts today. IMPORTANT: Today, 4th Graders practiced for the 4th Grade Musical. They spent just about all of the day practicing and singing. Remember, the musical is on Thursday at 1:50 in the Gym and again later in the evening. 4th graders need to be here at school at 6:40 and the program starts at 7:00. Don't forget your costumes! IMPORTANT: We need "sports" related donations for our classroom Hiawatha Happening silent auction basket.